Orange juice may not be part of your balanced breakfast much longer, at least according to Canada’s Food Guide. 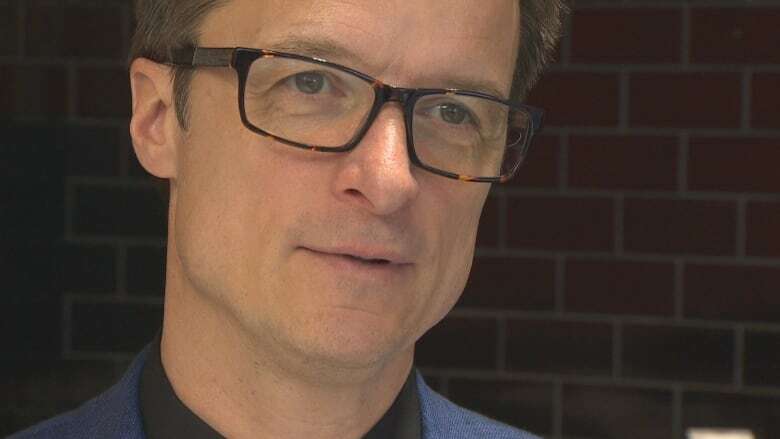 “Health Canada’s proposed recommendations are for plain water as the beverage of choice, to help reduce sugars intake,” Health Canada spokesperson Geoffroy Legault-Thivierge said in an email to CBC News. Critics say there is too much sugar in a glass of juice – even if it’s from natural sources – because a portion contains more fruit than the average person would normally eat in a sitting. 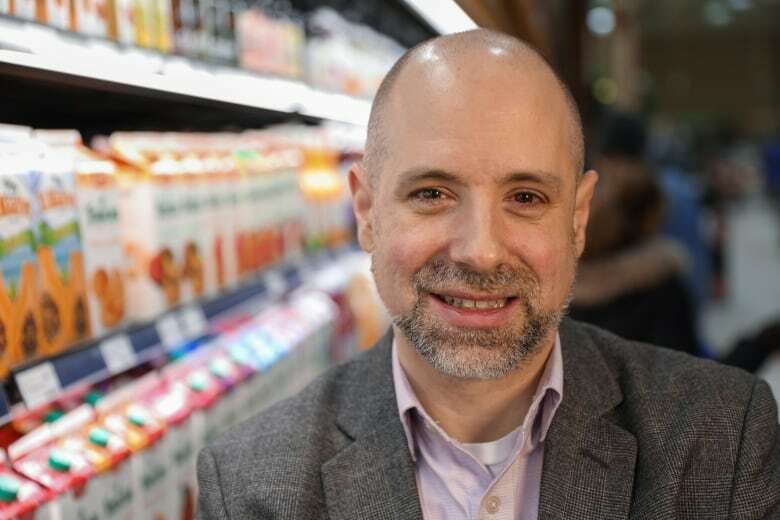 “Health Canada can say all they want that half a glass of juice [125 ml] is a serving size, but nobody is going to follow that,” said Alissa Hamilton, author of Squeezed: What You Don’t Know About Juice. As the Globe and Mail reported, the juice industry is fighting to remain part of that conversation, with the Canadian Beverage Association – an organization funded by Coca-Cola and PepsiCo – making its case to federal ministers and decision-makers “more than 50 times” last year. Those attitudes aren’t hurting all juice-makers. It’s actually helped Toronto juice entrepreneurs Emma Knight, Anthony Green and Hana James. “In our most popular juices, vegetables really form the core of the juice,” Knight said. “We would never advocate taking fibre out of your diet,” she said. 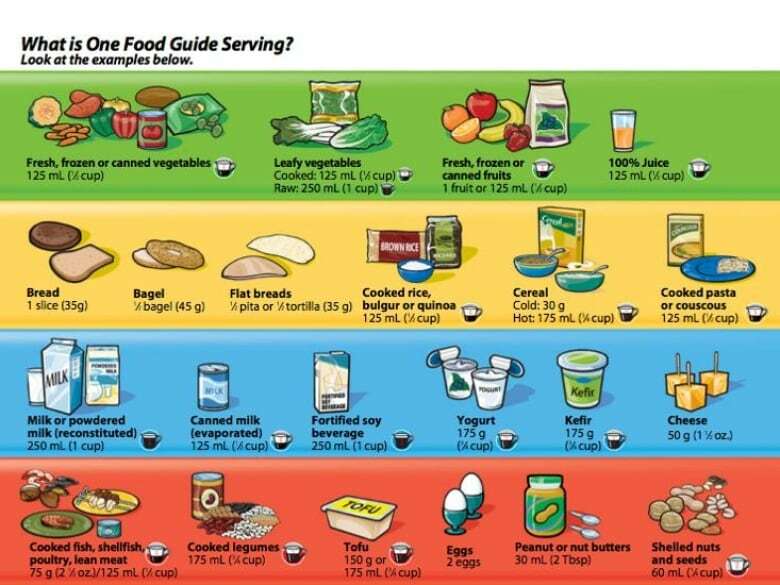 The new version of Canada’s Food Guide is expected to be finalized later this year.